We offer professional rug, carpet and duct cleaning services. Our goal for your floors is to extend the beauty of your investment. 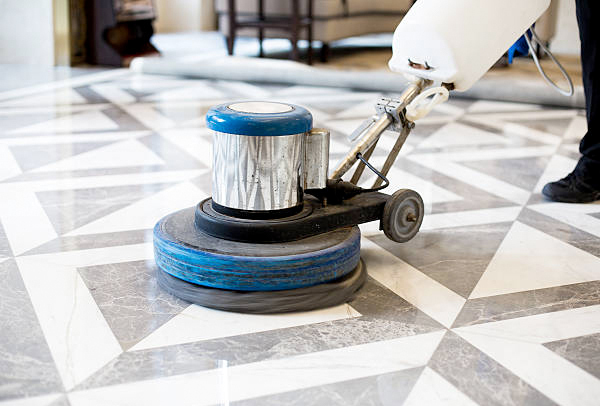 We have been cleaning redressing floors of all types for over 40 years! When it comes to floors that are brick, stone, terrazzo, marble, saltillo, flagstone and wood plus many other types of floors; we are unequaled in our field. We can enliven your colors, antique your floors or leave completely natural. Do you find yourself wanting your floors cleaned but worry about your walls, baseboards and furniture? We are completely equipped to handle everything with the upmost care! 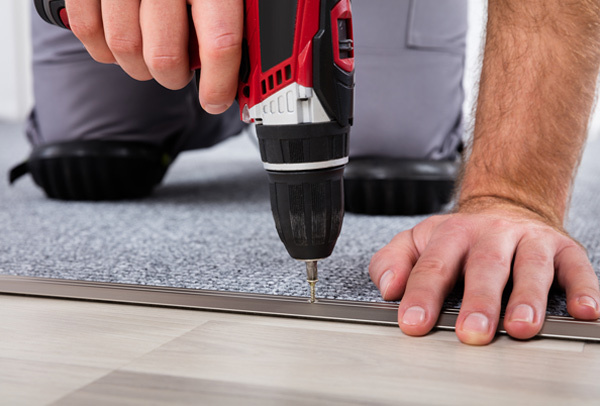 We will protect your walls and baseboards and handle your furniture professionally. We will leave a clean and complete job. So give us a call at (432) 550-8325 for your free estimate. The professionals of our restoration division are on-call 24 hours a day, 7 days a week. 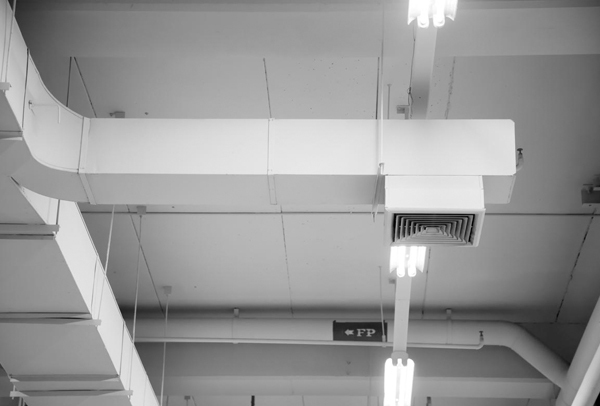 With over 40 years of experience in cleaning, repairing and restoring damage caused by fire, smoke, flood and other catastrophes, we know first-hand how critical it is to be on site quickly in order to save valuables and furnishings. Our response team will arrive at your home or business, assess the situation and put into effect a plan of action that is so critical at this time. Our experience, equipment and immediate response can beam the difference between saving your furnishings or losing them. We take pride in the quality of service that we deliver, as well as the excellence of our finished product. You’ll appreciate the quick turnaround time of our service proposal, scheduling of cleaning for you on site or at our modern facility. We tailor our serves to your needs. We offer residential and business pickup and delivery. 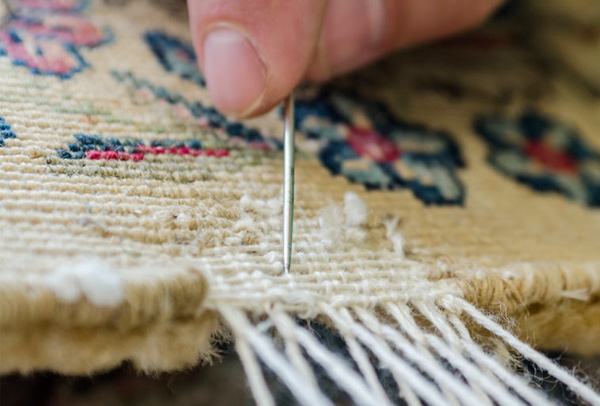 Special services such as carpet repair, binding, fringing and serging. 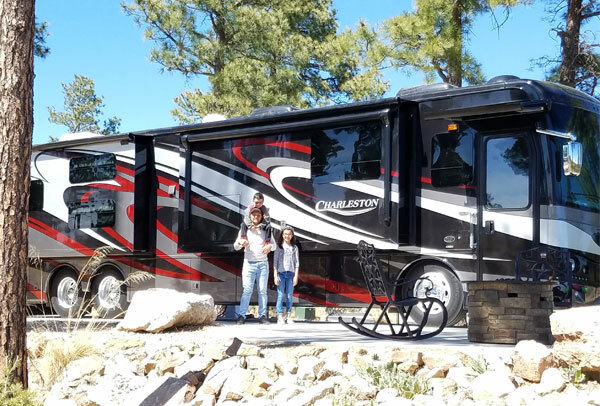 Our personal service makes all the difference. 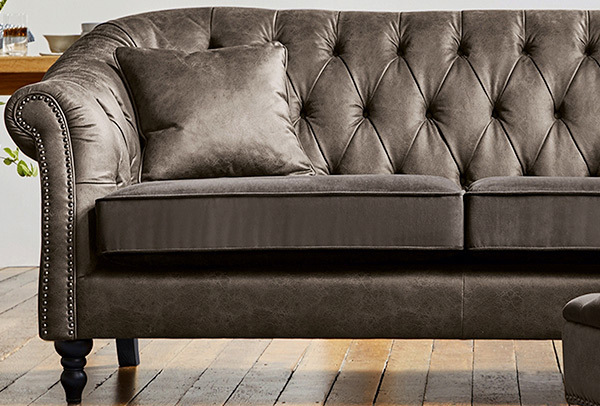 The key to extending the life of your furnishings is our experienced personal care, attention to detail and our pre-scheduled cleaning program. The difference that pays off for you is our state-of-the-art cleaning methods.. In your home or office, you can be confident that the cleaning methods and equipment used are the best in the industry. 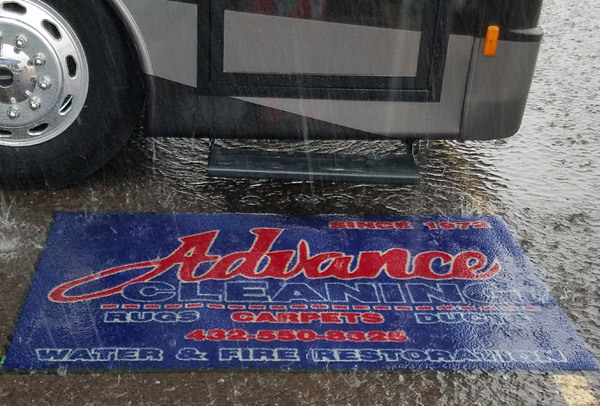 Holman Padgett – owner of Advance Cleaning is a founding member of the Association of Rug Care Specialists (ARCS). We are proud to have the only such Mor® rinser ringer machine in a 300 mile radius. We are passionate the proper cleaning techniques to give you the soft touch and beautiful look you expect. 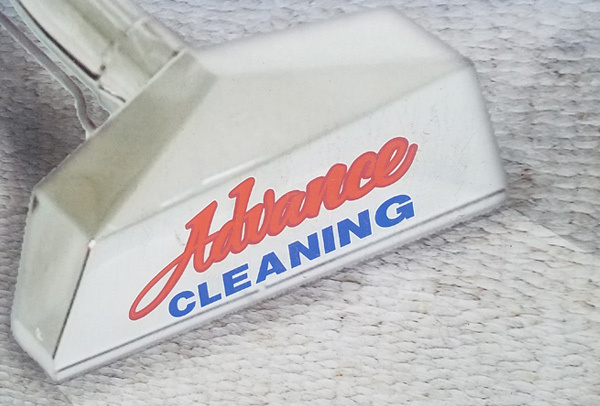 The team at Advance Cleaning knows how to bring out the best in all your cleaning needs. You’ll be amazed at how refreshed and restored your carpets, floors, and furnishings will look after our professionals finish the job. Nobody knows more about the different techniques than we do. We customize the cleaning process to the fabric, the finish, the condition and age of your furnishings. The ability to customize the cleaning process takes experience, knowledge and dedication.